Heated Seats, Bluetooth, Aluminum Wheels, Steering Wheel Audio Control, Satellite Radio! 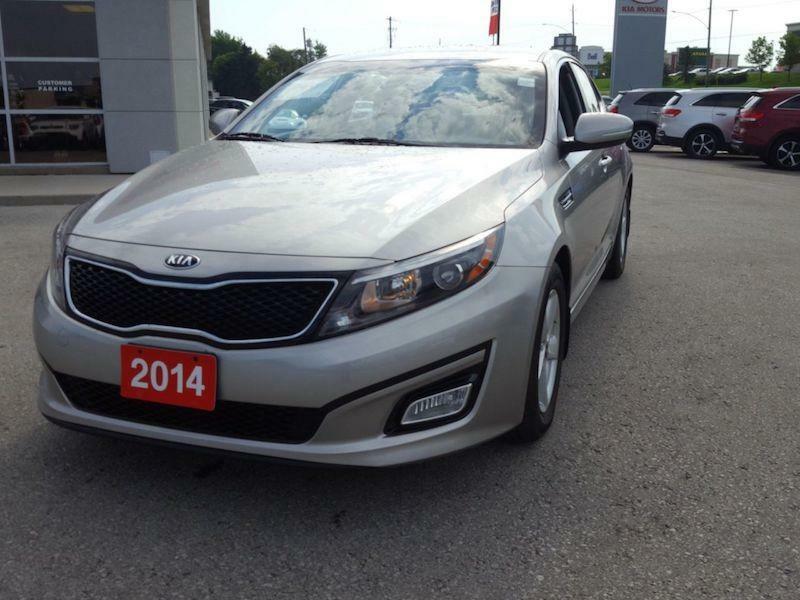 This 2014 Kia Optima is for sale today in Owen Sound. 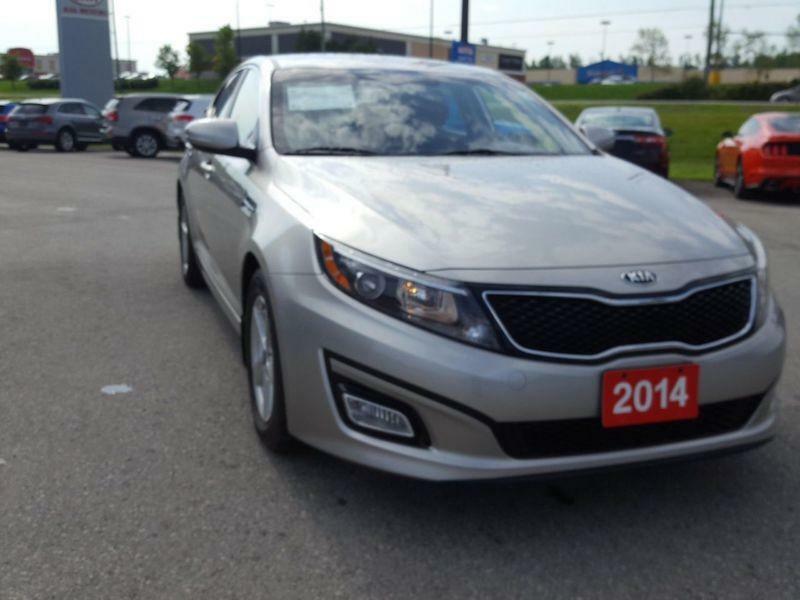 The 2014 Kia Optima is a sensible and spacious four-door sedan, but it moonlights as something a little more stylish and adventuresome. The 2014 Kia Optima is updated for the new model year with a mild revamp that, well, optimizes things. The attractive exterior thankfully doesnt change much, keeping it at the head of an attractive class of cars.This sedan has 75942 kms. 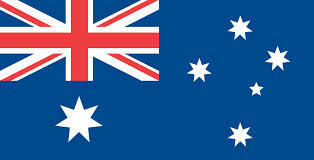 It's satin metal metallic in colour. It has an automatic transmission and is powered by a 192HP 2.4L 4 Cylinder Engine. This vehicle has been upgraded with the following features: Heated Seats, Bluetooth, Aluminum Wheels, Steering Wheel Audio Control, Satellite Radio, Air Conditioning, Power Windows. Our Optima's trim level is LX. 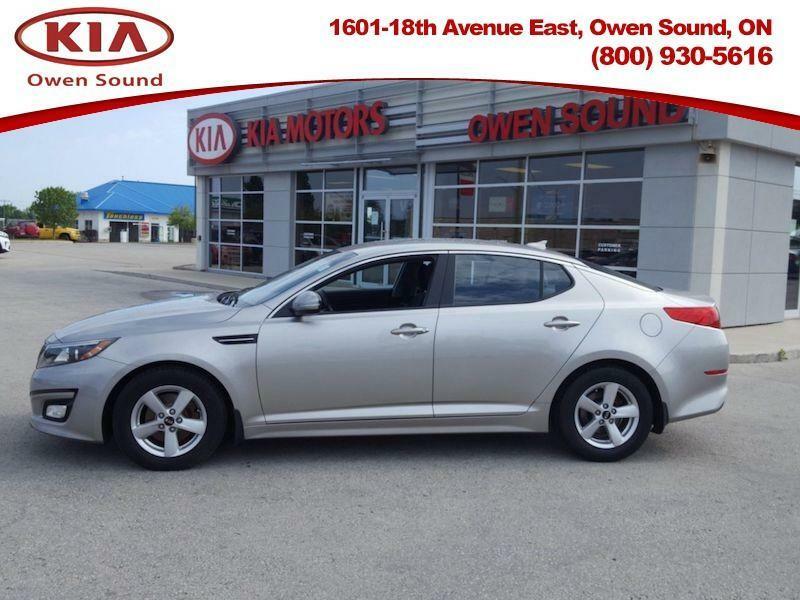 This Kia Optima LX offers world-class engineering and outstanding performance. It comes loaded with features like stylish aliminum alloy wheels, power heated mirrors with manual folding, automatic halogen headlamps with delay-off, 6 speakers sound system, satellite radio, steering wheel-mounted audio controls, heated front bucket seats, power driver seat with power lumbar support, 4-way adjustable passenger seat, manual air conditioning, two DC power outlets, trip computer, cloth seat trim, Bluetooth hands-free connectivity, and chrome interior accents. 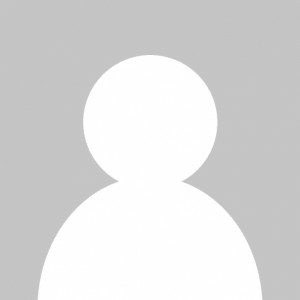 Good Price- $100 BELOW avg.